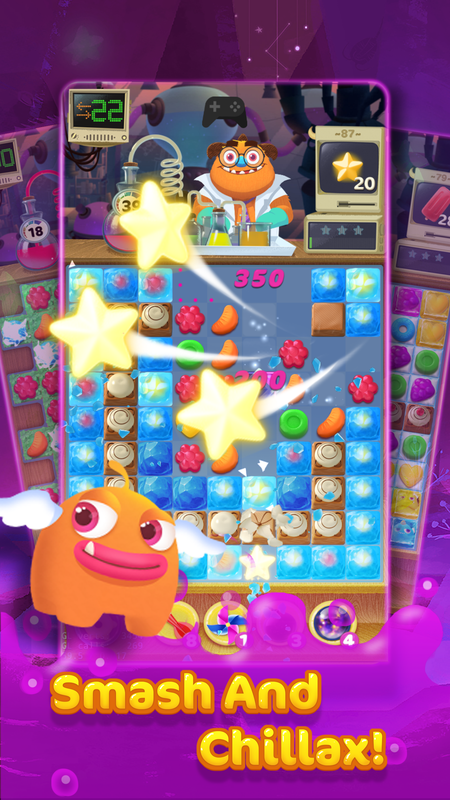 Get your fix of sugary sweetness and monster madness in this evolutionary new match-3 game! 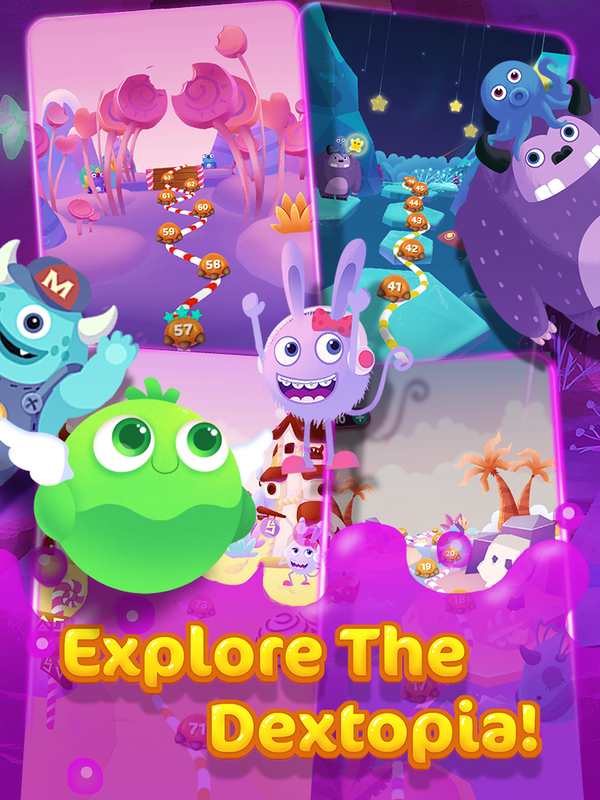 * EXPLORE the vast and vibrant world of Dextropia! 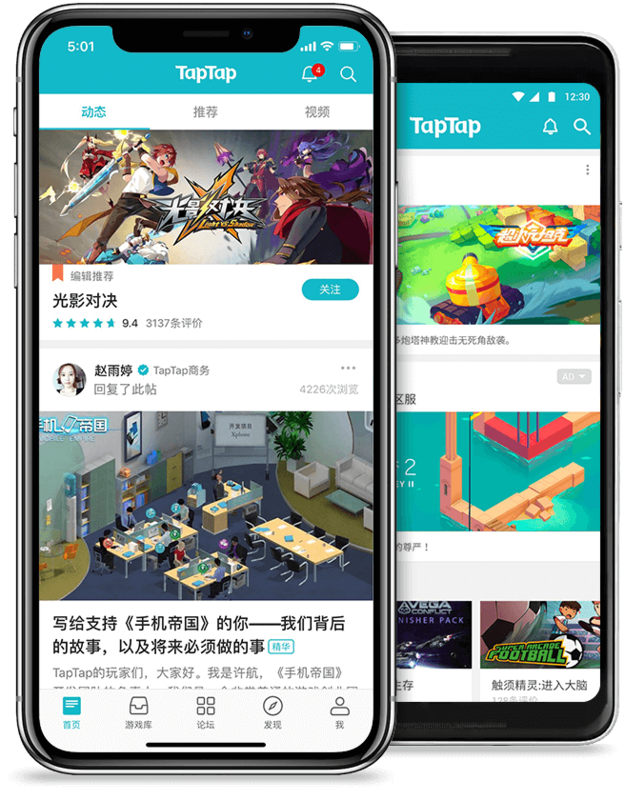 * MATCH & BLAST through unique challenges and missions. * SPAWN sugar minions to gain the advantage and beat levels faster. * CHILLAX for hours smashing things, collecting rewards and exploring new areas. 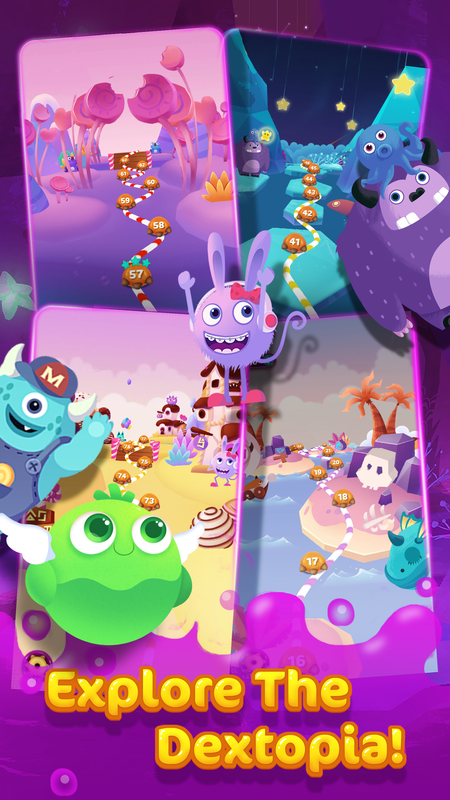 Sugarologist Dr. Gobi wants to help young adventurers like you explore the candies of the world! 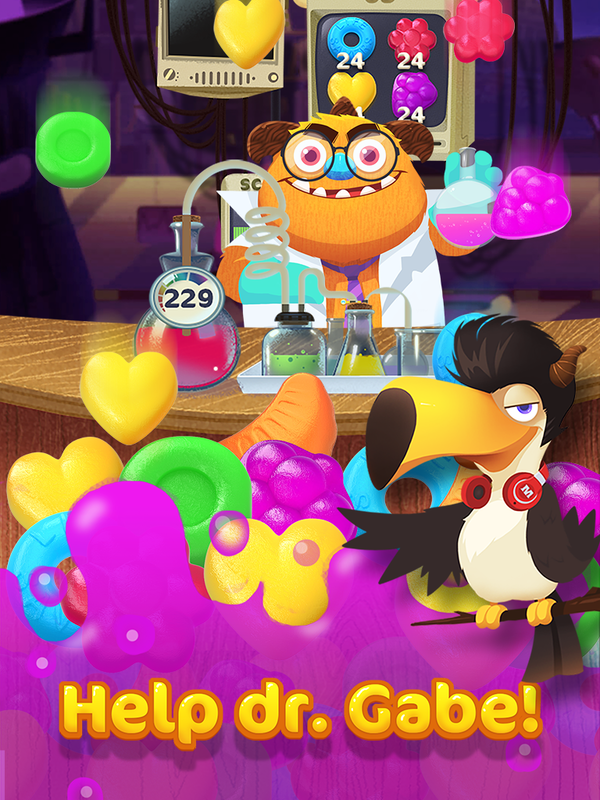 Using his state-of-the-art laboratory and degree in sugary sweets, he will summon minion helpers, the friendly monster from your collected candies to help in difficult challenges and levels. 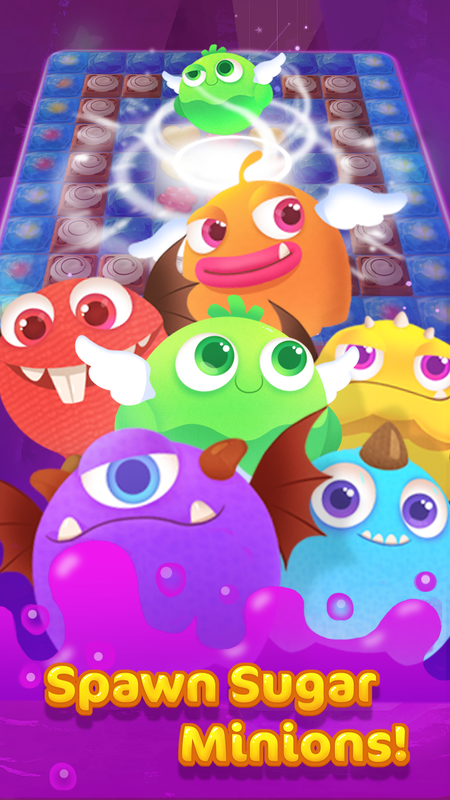 Explore the vast and vibrant world of Dextropia and the friendly monsters that inhabit it. 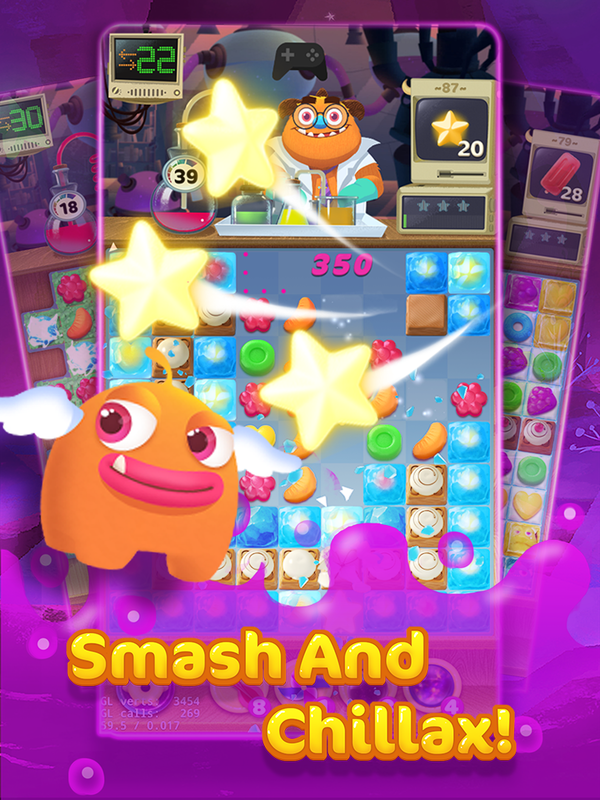 Enjoy endless hours of fun and relaxation, matching and smashing candies through hundreds of unique challenges and Missions. 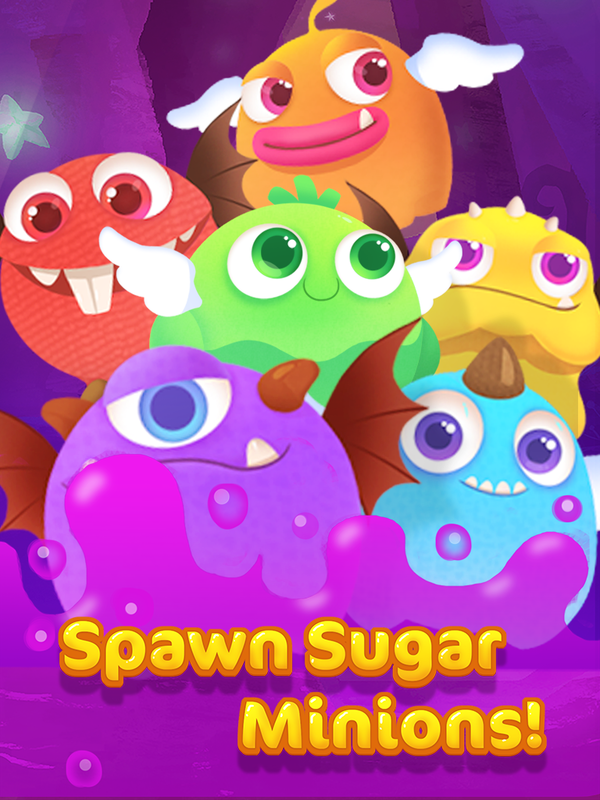 Spawn sugar minions from your collected candies to gain the advantage and beat levels faster. 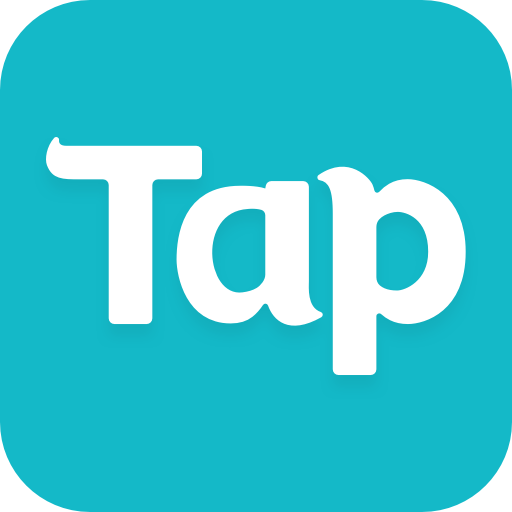 Collect rewards and explore new levels as you progress through our most addictive and creative game yet! 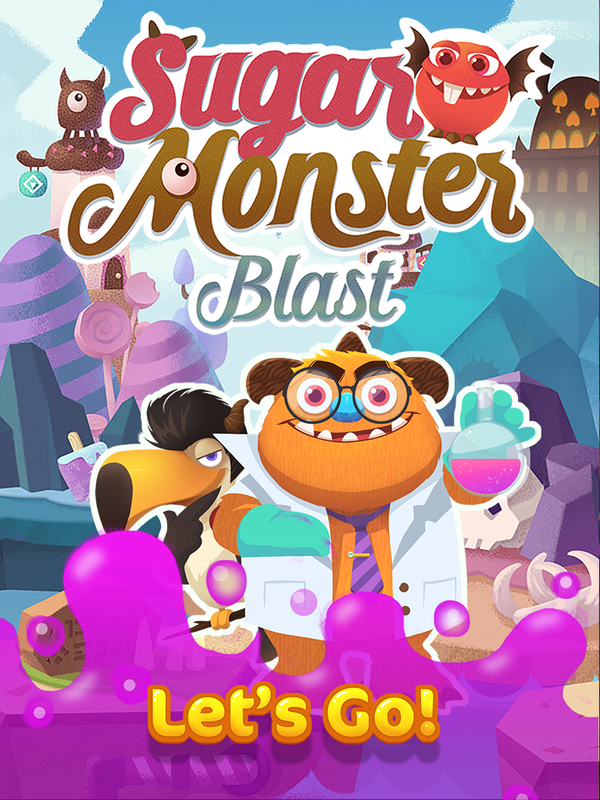 * Have suggestions to help improve Sugar Monster Blast. * Need help with a technical problem. 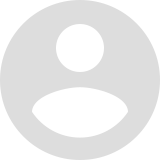 * Would like to say hello and how much our game means to you! 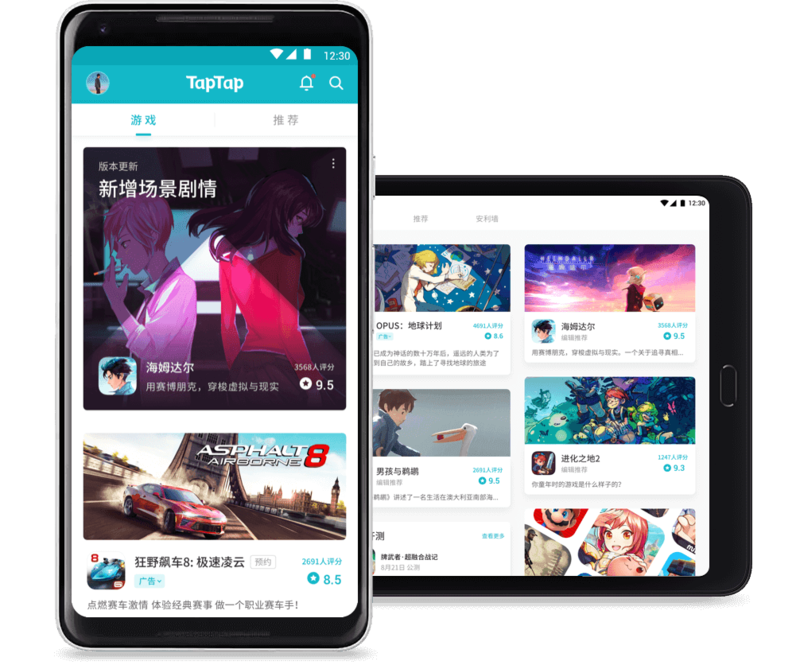 Game optimizations & level difficulty adjustment.